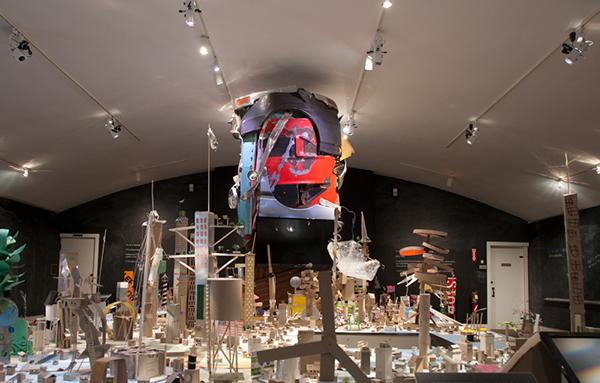 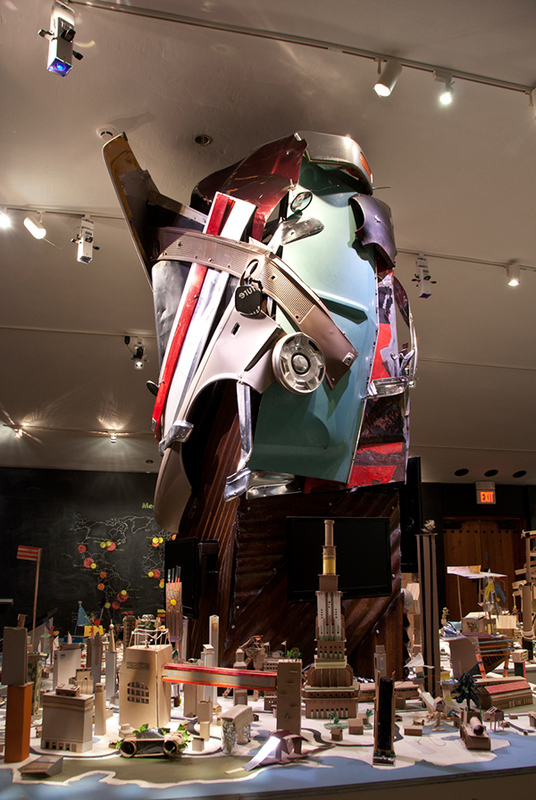 The Car Tower is a large-scale Sculptural Element designed and built in collaboration with Exhibit designer and Sculptor, Chris Sancomb, with additional on-site build and installation work by Zach Weindel and Jesse Carter. 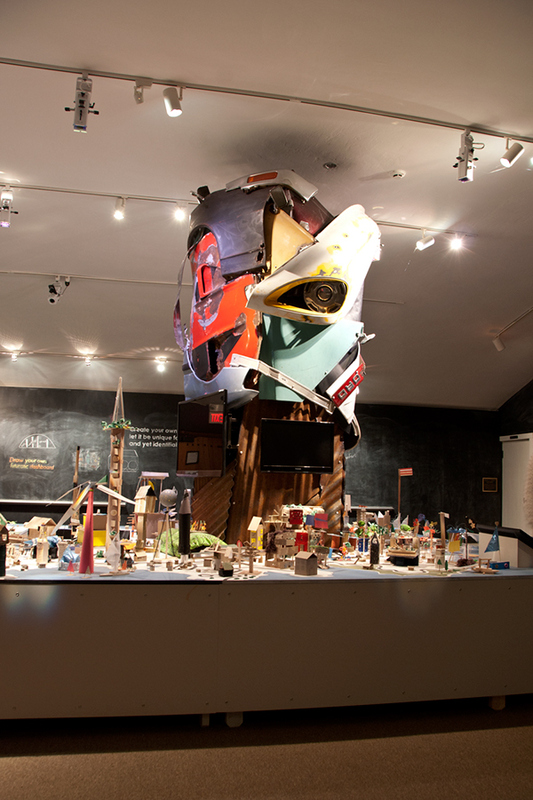 The tower is the centerpiece of the special exhibition, Driving Our Dreams: Imagination in Motion at the Heritage Museums and Gardens in Sandwich, Massachusets. 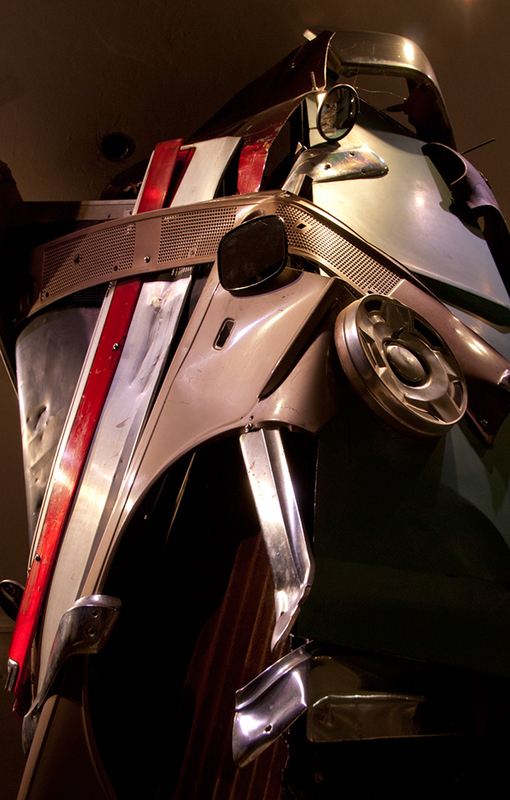 Its purpose is to evoke a sense of fluid imagination drawn from the careful composition of automotive form, and it serves to link the automotive design of the past with the process of envisioning the form and function of the future. 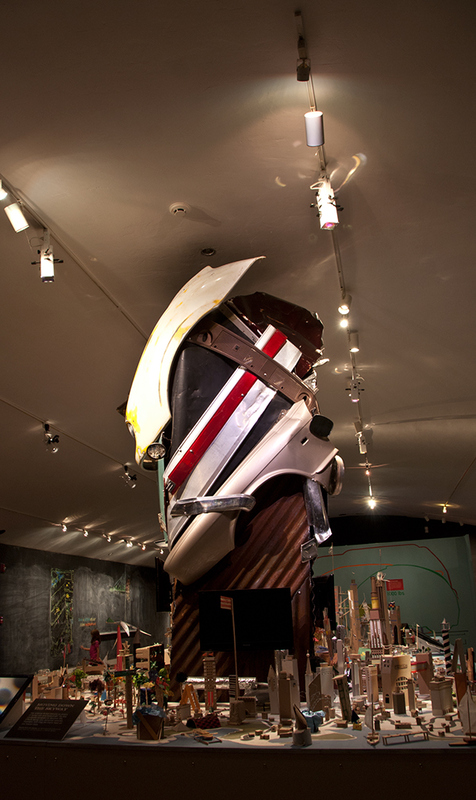 The Car Tower is a large-scale Sculptural Element designed and built in collaboration with Exhibit designer and Sculptor, Chris Sancomb. 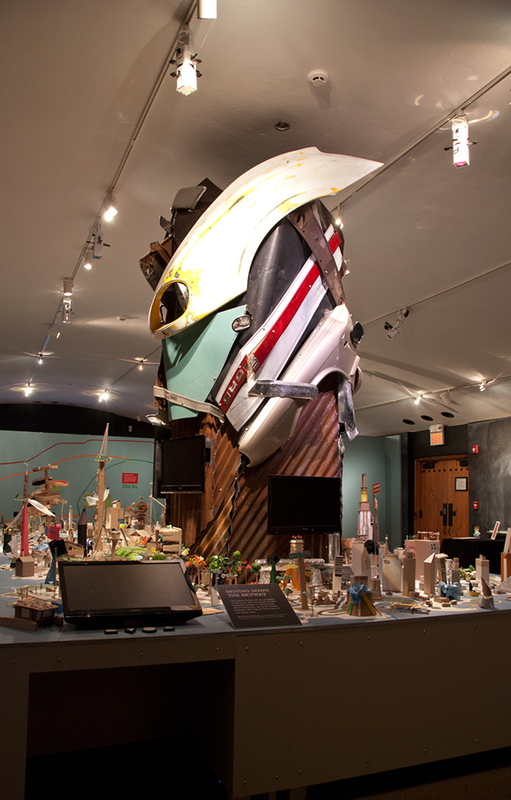 The tower is the centerpiece of the special exhibition, Driving Our Dreams: Imagination in Motion at the Heritage Museums and Gardens in Sandwich, Massachusets. 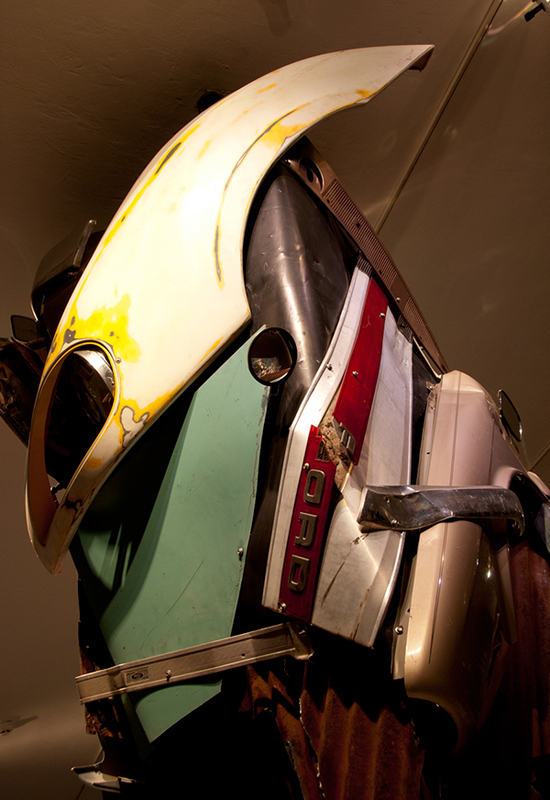 Its purpose is to evoke a sense of fluid imagination drawn from the careful composition of automotive form, and it serves to link the automotive design of the past with the process of envisioning the form and function of the future.